ArchFlexSystem foot beds were developed in conjunction with Portola AB of Sweden, one of the oldest and most respected custom orthopedic laboratories in Scandinavia. 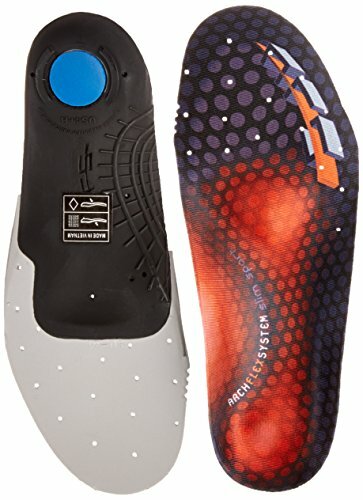 Based on what they learned from engineering thousands of pairs of custom orthotics (350-500), they felt they could build much of the function into this semi-custom product at a fraction of the price. The wide range of human foot types, biomechanical patterns and uses dictate that active people will benefit from enhanced support, cushion and fit of an upgraded foot bed vs. what is provided as original equipment in most off the shelf footwear. If you have any questions about this product by ArchFlexSystem Footbeds, contact us by completing and submitting the form below. If you are looking for a specif part number, please include it with your message.